I grew up as a “PK” – code for Pastor’s Kid. This is relevant to the story of how I sensed a “call” into ministry, because for some reason a disproportionately high number of PK’s (and MK’s – “missionary kids”) grow up with the expectation that they will follow in the footsteps in their parents. Though this expectation may exist in other vocations as well, it doesn’t seem to be nearly as prominent as it is for those of us who grew up in homes where vocational ministry was the norm. Like most PK’s, it was assumed that I too would follow in that path once my time came. The only problem with this plan was that I had no interest. When I ranked my top 100 most desired professions, clergy came nowhere near making the cut. Besides the typical fantasy of being a professional athlete (which was dashed shortly after my first organized basketball game), the professional realm that most intrigued me was the business world. Even as a little guy I remember really looking up to Bill Dempsey, one of the pillars of our small church. Bill was disciplined, motivated, and professionally ambitious. He started out in an entry level position for Abbott Laboratories, and eventually ascended all the way to Senior Vice President of Pharmaceutical Operations. The neighborhood we lived in was very blue collar, so many thought that my white collar dreams were just a phase. But the ambition to become professionally successful began to strongly manifest during my college years. From Day 1 I enrolled in all business classes, and these only further whet my appetite. I wanted to figure out the business world and make my mark within it. During my second year of college I stumbled into a fantastic work opportunity, and this accelerated the process by an exponential degree. At the time Spiegel was a cutting edge catalog company who was raking in record profits (only people age 30 and over seem to remember Spiegel… they went down fast, with only Eddie Bauer left as a remnant of their former self). They were one of the corporate entities that aggressively pursued emerging technology, and were the first major catalog to embrace desktop publishing, then interactive technology, and then web technology. Despite having a limited understanding of technology, and despite intense competition, I somehow ended up getting a job at Spiegel. (Their corporate headquarters were located in the beautiful building pictured here. It was state of the art – all windows, propped up on stilts over a large pond, with the Morton Arboredum located out of the back door . 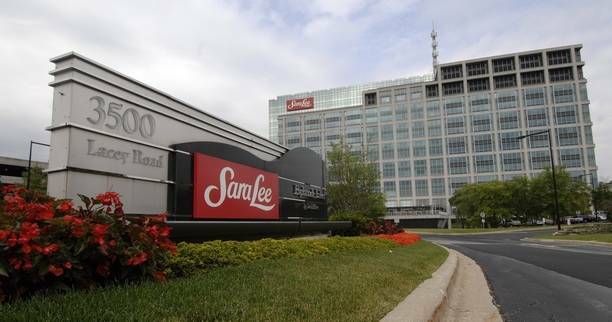 Sara Lee took it over a couple of years ago and now operates out of there). It was a crazy three years – I worked all day in Lombard, IL and would then drive to Hammond, Indiana every night to finish off my business degree at an extension of Purdue in Hammond, IN. It was December of 1995 when I graduated from Purdue. I was 22, had a business degree, and now had 3 years of professional experience in an elite corporate setting. I was convinced that I was on the desired path towards professional fulfillment. As my graduation drew near, a young technology guru named Brian Wink recruited me to join an Internet startup that he had founded called Wink Communications. The opportunity to get in on the ground floor was too good to pass up. So in January of 1996 I moved from the South Side to Hoffman Estates to join WinkComm. Despite being a lifelong Chicagoan, I had never even visited any of the NW suburbs. It was all brand new to me. It just so happened that my new location also brought me within a mile of Willow Creek Community Church. 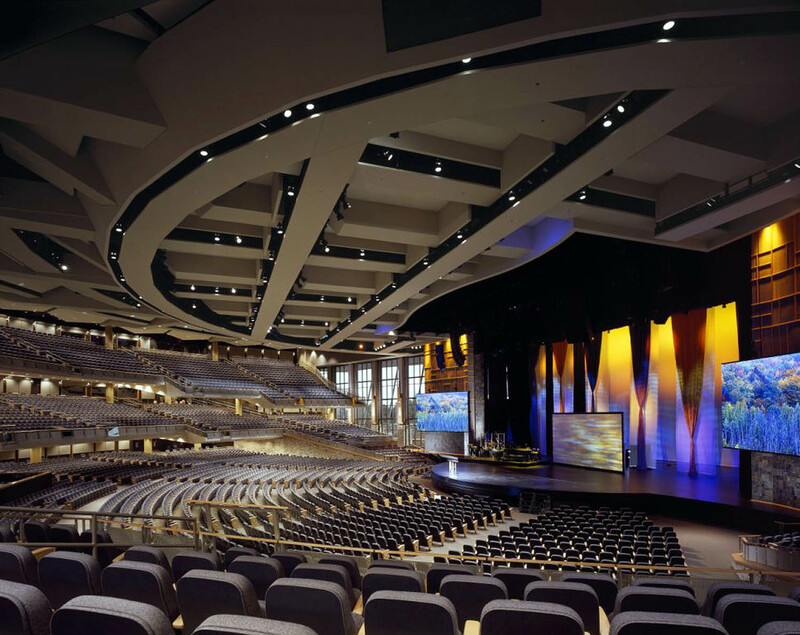 I knew almost nothing about Willow Creek, though I would later find out that it was a national powerhouse and one of the most influential Evangelical churches in North America. But as a 22 year old who had lost his faith in the institution of church, that would have meant absolutely nothing to me… even if I would have known. My ignorance of Willow didn’t last long. It seemed that every other person in my new hometown was a Willow attender, and most of them were pretty fired up about it. I received dozens of invitations to come visit, and this was noticeable to me. I had mostly been part of small, insular churches growing up, and new people rarely visited. But there was something about Willow that created an obvious enthusiasm with its constituents. Enthusiasm alone wasn’t enough though. I just wasn’t interested in church, so I consistently declined the steady flow of invitations. Wow, really? He was willing to stoop that low just to get me to church? The only thing worse than that was the fact that I was willing to stoop just as low in accepting the invitation based on such shallow criteria. I had fallen into a rut of relying on the life of nightclubs to meet new people, and I was quickly getting sick of that. I felt guilty going to church with the only motivation being my desire to meet girls, but I found ways to self-justify. I figured that if I was going to meet them somewhere, church was probably the best place. Looks like you are doing well and happy out in CA? I actually did think you had more noble motivations! I appreciate your self-deprecating humor. That’s what stood out to me with this post. Very sincere and “meaty” info about your spiritual journey–with a sprinkle of funny. Doing well out in the OC. Especially in this sunshine (sorry). Happy Chinese New Year! Yes, rub it in. It was 7 degrees here today. You know you miss it!